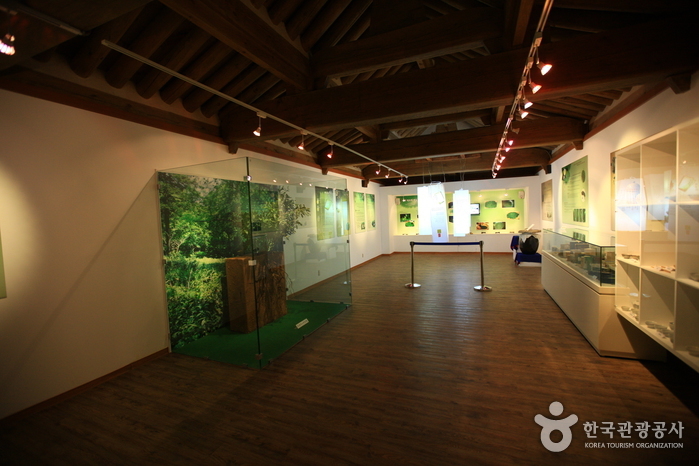 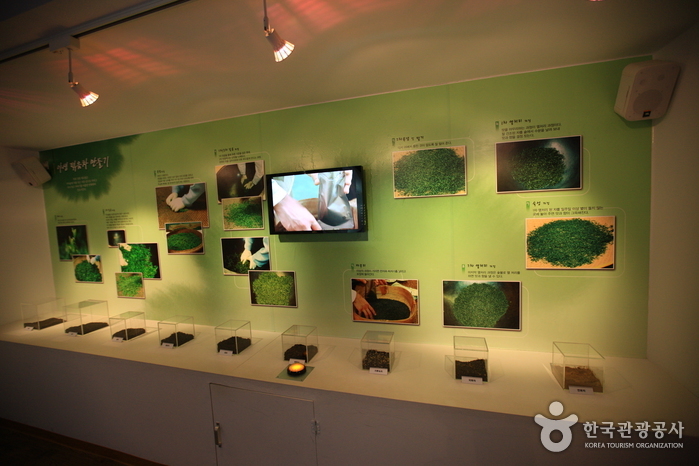 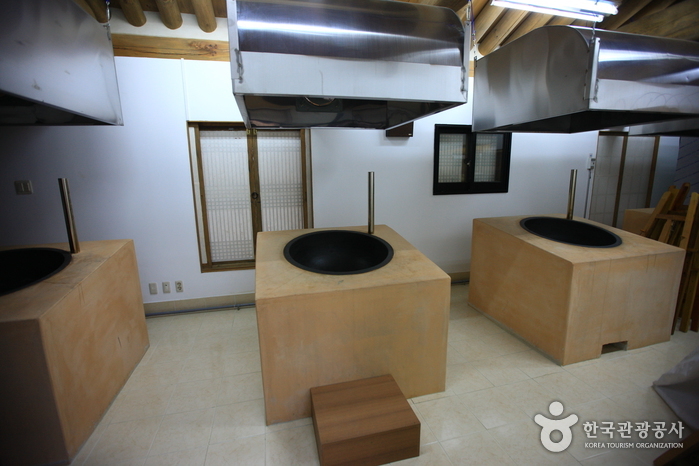 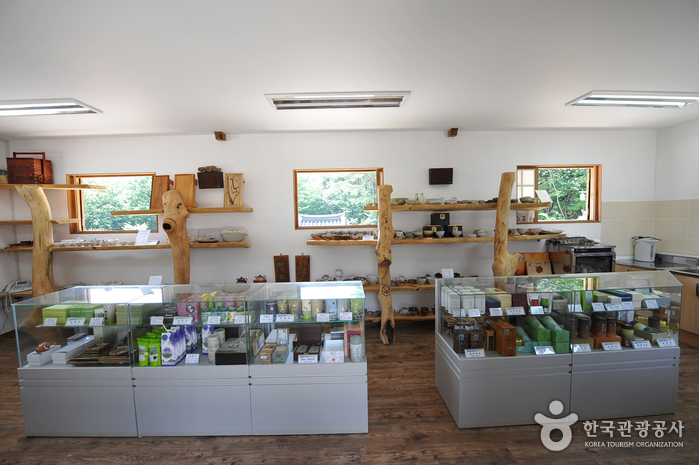 Suncheon Wild Tea house is a tea experience house as well as a well-being house. 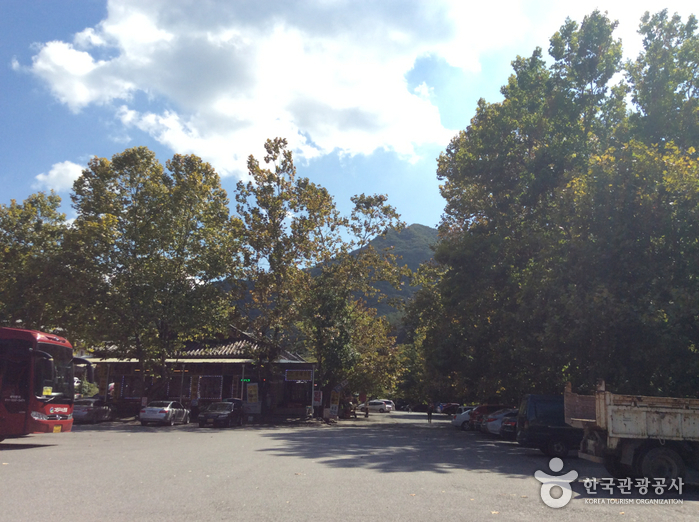 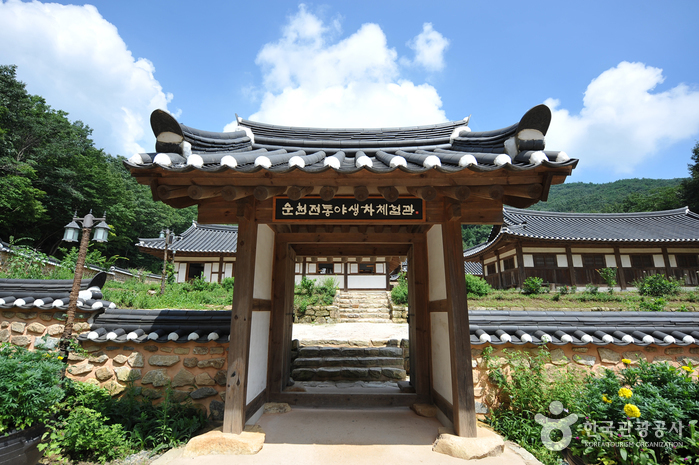 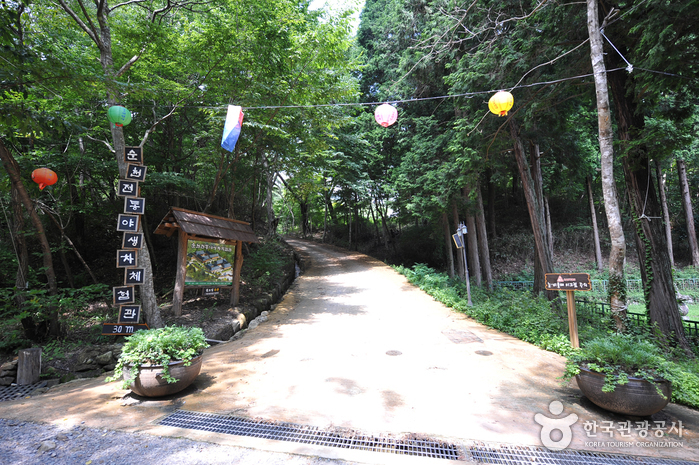 It sits in a beautiful forest located on the road to a thousand-year-old Sunamsa Temple, which is located at the skirt of Jogyesan Mountain that is in harmony with the sky, wind, water and the forest. 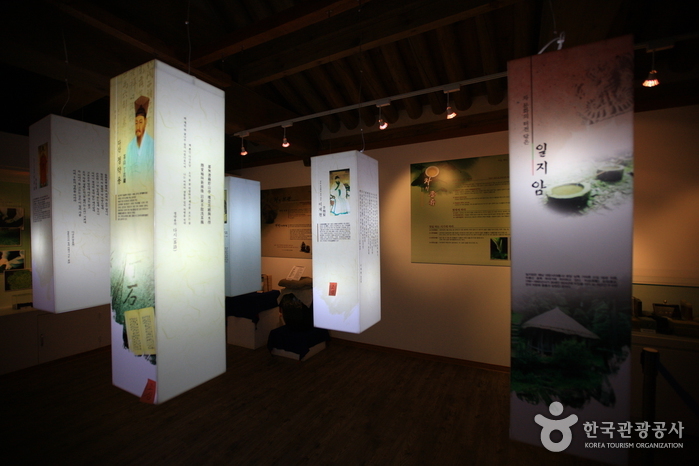 Visitors can experience the beauty and the composure of a traditional Korean style house, delicate flavor and scent of tea while they are surrounded by pine tree scent and the atmosphere of the old times. 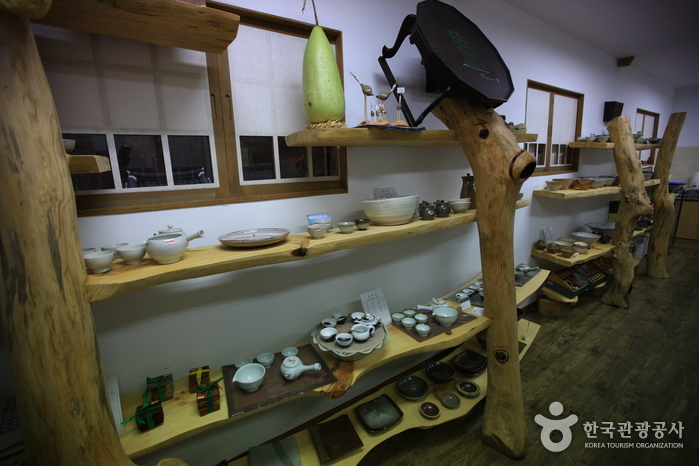 Available programs are Darye (manners of tea drinking) experience, tea making, tea cookie tasting and education on tea ceremony. 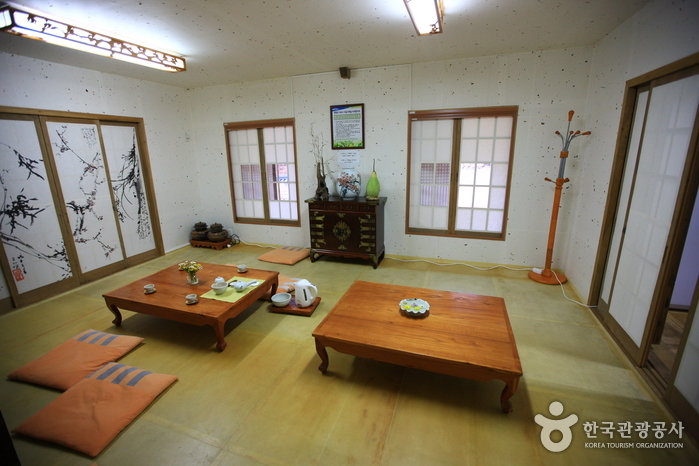 Also, mountain meditation, tea tasting, flower pancake making, exhibitions and small music concerts are available. 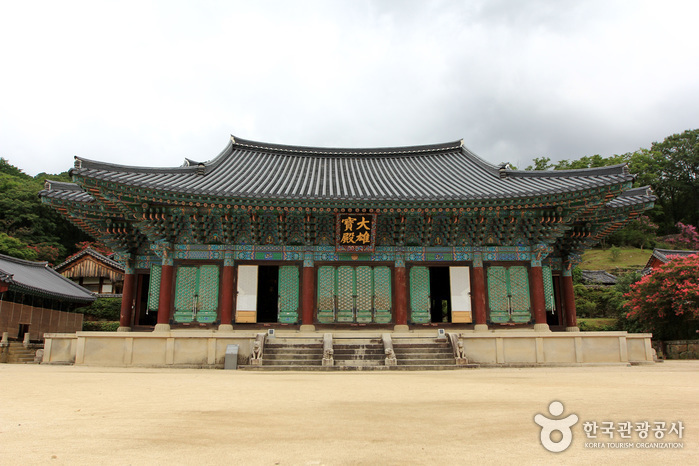 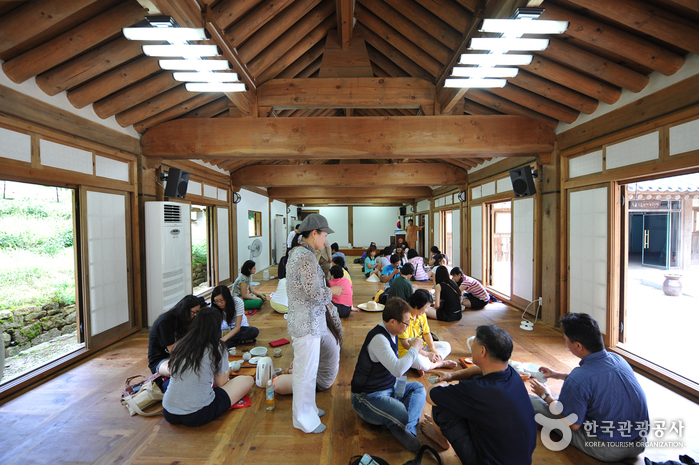 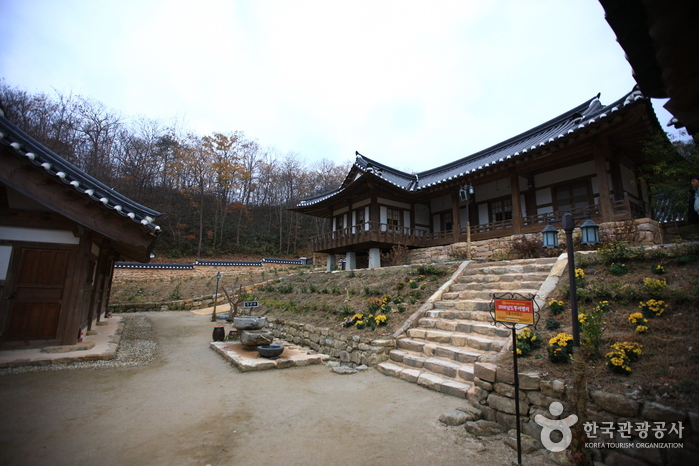 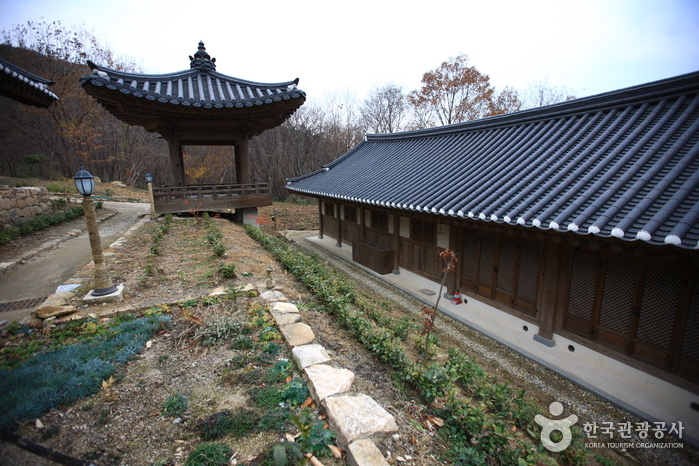 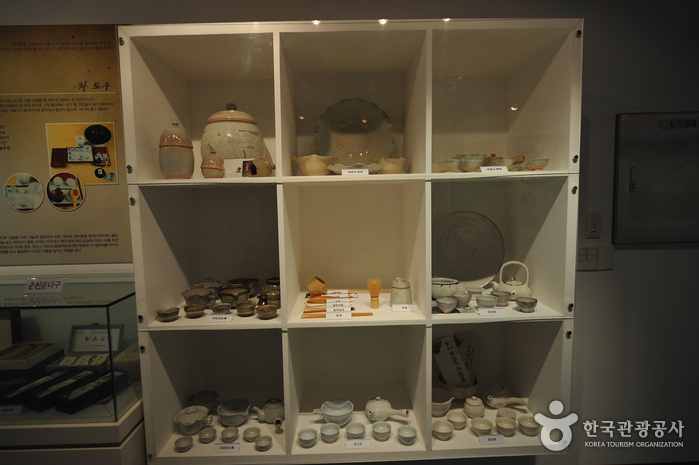 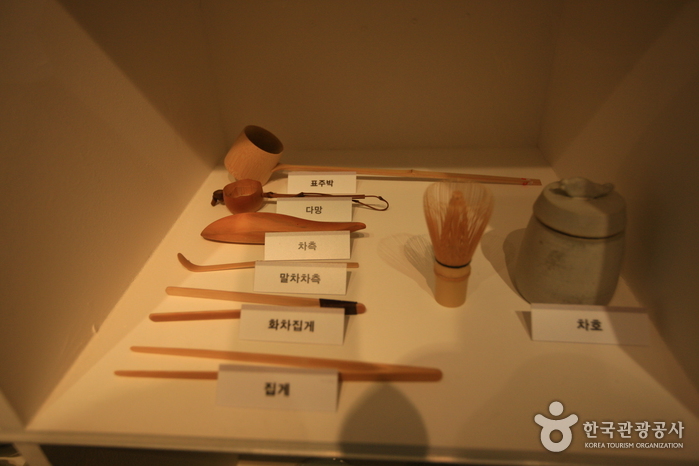 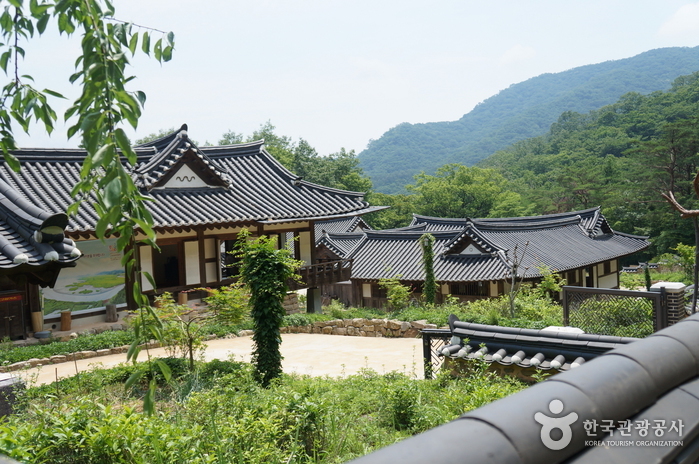 Many families visit here for the tea experience and also for the traditional Korean house overnight stay. 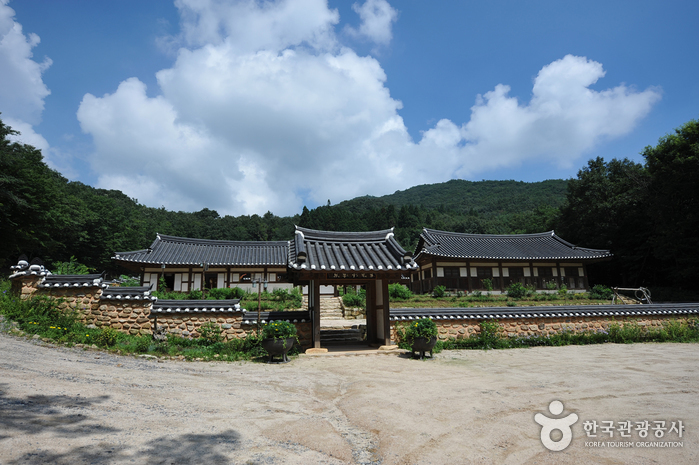 Reservation at least 2 weeks prior to visit is a must.